Total joint replacement, or joint arthroplasty, is most often performed on hips and knees, but it can also be done on ankles, elbows, and shoulders. Surgeons remove damaged cartilage (the smooth caps on the end of bones that lets bones glide smoothly) and replace an injured joint with an artificial one. A total joint replacement will help you return to your normal activities and relieve your pain (95 percent success rate). What Is a Joint Replacement Made Of? A replacement joint is a manufactured prosthesis made of titanium, chrome cobalt, and polyethylene. Our commitment is to assist patients who have a diminished quality of life by using state-of-the-art, proven treatment and surgical methods in the diagnosis and treatment of our patients. We use a comprehensive and collaborative approach from the beginning to the end utilizing all the resources available at the University Orthopaedic Center and University of Utah Health system. Care is provided by the most experienced adult reconstruction specialists in the Mountain West. Total joint replacement can feel overwhelming. We have created a patient guide to help you understand the process of your total joint replacement. Click here to read our overview guide topics including information on before surgery, during your hospital stay, and recovery. 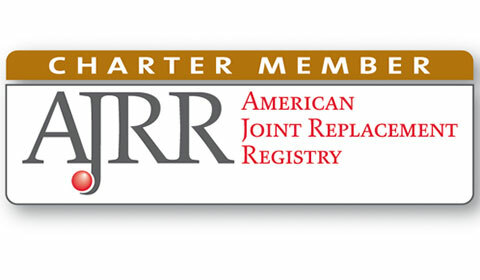 If you're a new patient considering joint replacement, be sure to fill out our new patient questionnaire so our doctors can provide the highest-quality care for you. Joint Academy is an extensive pre-operative education program for joint replacement patients and their friends, family, and care coaches. Kelly Beck was an active 48-year-old who enjoyed an extremely active lifestyle. So active, in fact, that his normal routine included basketball and racquetball, both three times per week, interspersed with any other sports activity he could find time for, including snow skiing, water skiing, hiking, biking and running. Not surprisingly, his knees eventually wore out, and in 2009 he decided it was time for a double knee replacement. 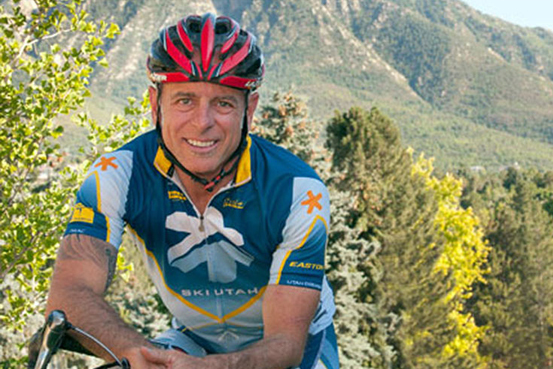 Paul LaStayo, Ph.D., P.T., CHT, is a competitive cyclist, but when his chronic hip pain got so bad, he could no longer compete. That’s when he turned to Dr. Chris Peters at the University Orthopaedic Center, who conducted a total hip replacement surgery. And now, with his pain completely gone, Paul isn’t just back to racing. He’s back on the podium to winning. Vance Bodily was playing horseshoes when he realized he was going to have to have a knee replacement. “I was down at the world senior games in 2012 and I went to pitch a shoe and my knee just went out from under me,” he says. 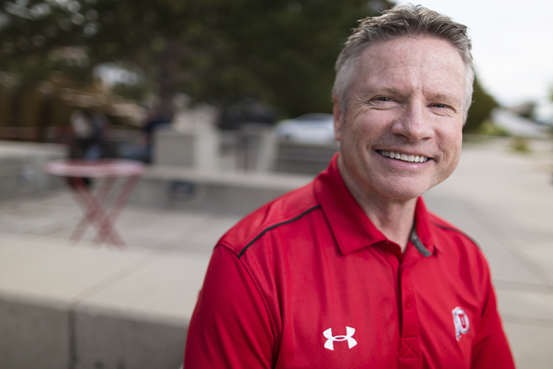 “My knees were just worn out.” He sought treatment at the University of Utah Orthopaedic Center and in 2013 had his right knee replaced. In 2014 he went back in for a consultation on getting his left knee replaced as well. 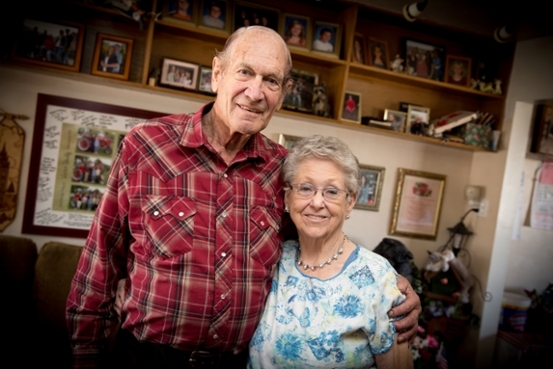 This time, though, he didn’t go alone: Shirley, his wife of 59 years came along to discuss her knee problems. “My knees were bone on bone and they were really hurting,” she says. Walking, swimming and cycling are known for being easy on the joints. Here are four other activities that also rank high on the list. If you're having your hip or knee joints replaced, it's normal to have anxiety and not know what to expect. Here are some answers to common joint replacement questions. Do your knees ache when you walk upstairs, hike, or even when you sit or lie down? If they do, you may be thinking about treatment options and wondering if you should get your knees replaced. Hip pain can be hard to deal with. Not only can it cause soreness, stiffness, and inflammation, but it can interfere with critical day-to-day activities like walking and moving. 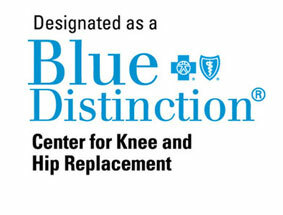 How do you know if hip replacement surgery is a good choice for you?